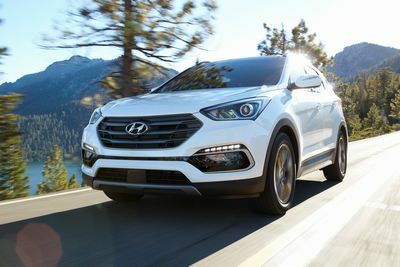 Hyundai and Kia Canada issued important "Product Improvement Campaigns" covering 2011-2018 models with 2L turbo and 2.4L non-turbo engines. The engines are used in the Optima and Sonata sedans, and some Sorento, Sportage, Santa Fe and Tucson SUVs. The fire risk posed by these engines was reported by CBC`s Go Public in three broadcasts (listed below) that ran nationally and raised the profile of the Canadian investigations. After each of Go Public`s reports, reports of fires to Transport Canada`s defect intake service spiked. When interviewed by CBC, Jason Levine, the Director of the Washington-based Center for Auto Safety reported over 300 fires in the United States. The US National Highway Traffic Administration recently accepted the Center`s request for an investigation of Hyundai and Kia USA`s recall process. Only the more sophisticated GDI (Gasoline Direct Injection) versions of the engines are able to receive the latest fix; earlier MPI (Mutiport Injection) engines are covered by a different, more limited recall. 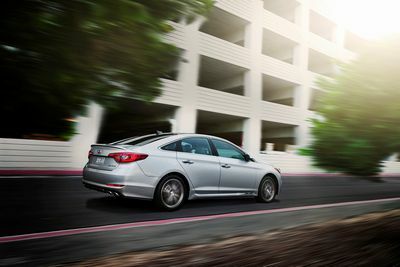 According to Hyundai`s notice, the campaign enhances "the knock sensor software to detect abnormal engine bearing noise before potentially severe engine damage occurs. If abnormal engine bearing noise is detected, the Malfunction Indicator Lamp (MIL) will blink continuously, and the vehicle will be placed in Limp Home Mode allowing the customer to drive to the nearest Hyundai dealer for diagnosis and repair. 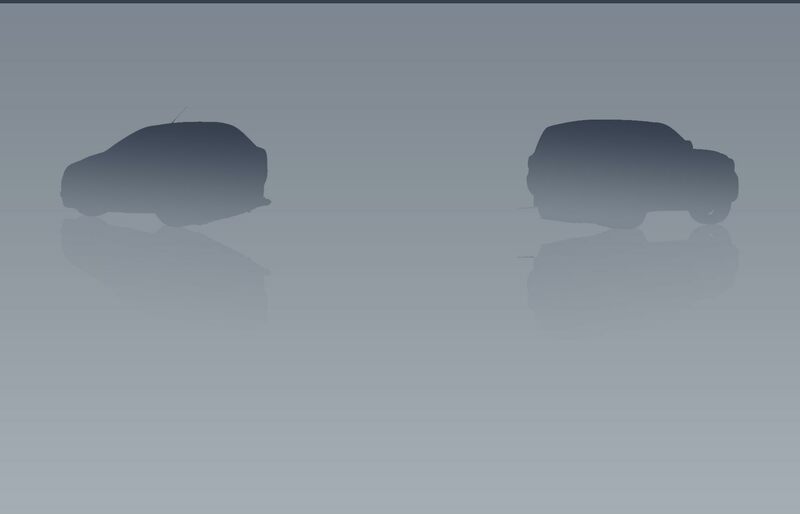 The vehicle can continue to be operated for a limited time in an Engine Protection Mode, but it will accelerate slower and have a reduced maximum speed. Engine RPM will be limited to approximately 1800-2000 RPM." (about 90 km/h) The objective is for the driver to be alerted to have the vehicle looked at BEFORE the engine stops suddenly. The automaker campaigns are unusual because they involve installing an early warning system, but not an actual defect correction. Hyundai Canada says it is acting, "In an effort to improve customer satisfaction and in an abundance of caution." Perhaps surprisingly, the APA had few reports of vehicles catching fire, but consumers had been complaining for some time about the cost to replace these engines after a major internal failure. After Go Public`s initial report, Hyundai Canada reached out to the APA to learn more about our concerns. The APA is pleased to report that Hyundai Canada has agreed to extend the warranty for all vehicles covered under the Knock Sensor Detection Software campaign to 10 years/200 000 km, whichever comes first. Vehicle owners will receive a notice from Hyundai to bring there vehicles in for the upgrade that will also mention the warranty extension. 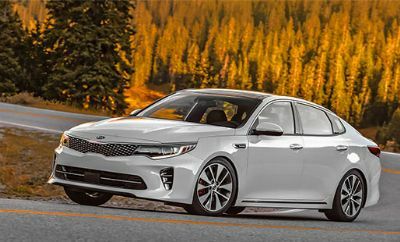 Kia has not yet publicly taken a position about their warranty intentions, but an earlier Kia recall extended the warranty on the engine`s internal parts for the vehicle`s entire lifetime. The 2.4L engine used in the Hyundai Sonata has demonstrated good durability in Montreal taxi service, but appears to be oil sensitive, either due to an assembly issue at the factory or marginal lubrication under certain conditions. The APA recommends changing oil more frequently than the 12,000 km limit in the owner`s manual, and checking the level periodically to make sure it isn`t low. Ideally you should keep your oil change receipts because dealers request proof of maintenance when an engine claim is made. 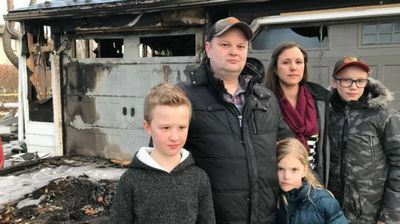 The number of fires reported in Canada since Go Public`s three reports has tripled, suggesting that many Canadians do not know there is a federal authority to whom they should report a vehicle fire. And insurance companies simply can`t be bothered -- reporting a safety defect to Transport Canada could tie up the burnt hulk of a vehicle in a towing yard for a couple of weeks during the investigation, incurring storage fees that insurance companies are reluctant to pay. When there is property damage, like a partially burnt garage or home, the insurer will often contact the automaker directly and settle on condition of confidentiality, so no report is sent to the government. This points to flaws in the reporting system in Canada for vehicle safety defects. Not understood yet are the causes of fires reported in Hyundai and Kia vehicles that were parked for several hours; in those cases there were no hot engine parts, and a fire in a parked vehicle usually involves an electrical system short circuit and possibly a gasoline leak. If you experience such an occurence please get in touch with the APA and we will forward your report to Transport Canada and Hyundai. The list of Kia and Hyundai models covered by recalls to correct potential egine defects and fires grew over time and is confusing. 2011-2013 Hyundai Tucson 2.4 Recall # 2019095 Engine oil pan seal could leak; fire risk.